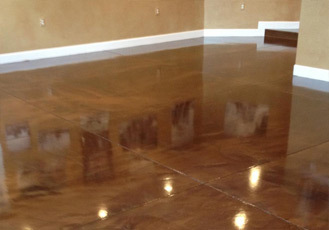 Polished concrete is popular in commercial buildings for its easy maintenance – dust mopping and occasional use of a cleaning product. 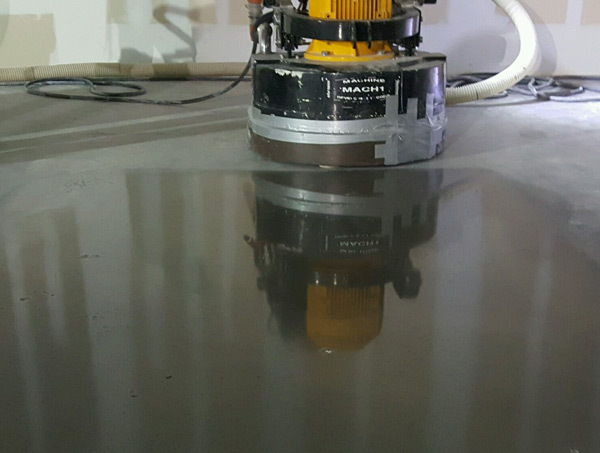 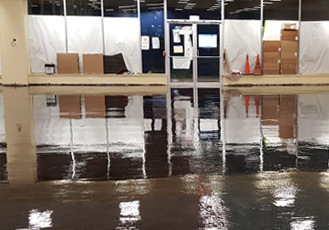 During concrete polishing, Commercial Floor Resources processes the surface through a series of steps using progressively finer grinding tools. 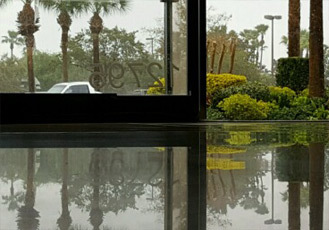 During the process, a sealer and/or chemical hardener known as a densifier is applied which sinks into the concrete, hardens and densifies it, and protects it from the inside out. 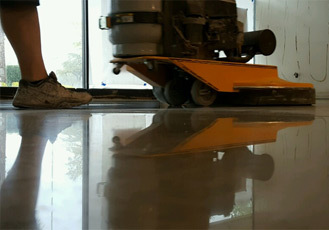 The sealer/hardener may also serve as a dust proffer to dust proof the concrete surface.